The moment you hear of talented actress Meghan Markle, it takes you back to Priyanka Chopra’s Wendy Williams Interview. Yes, that interview where PC clarified that a girl should be described by her achievements rather than who she is dating. 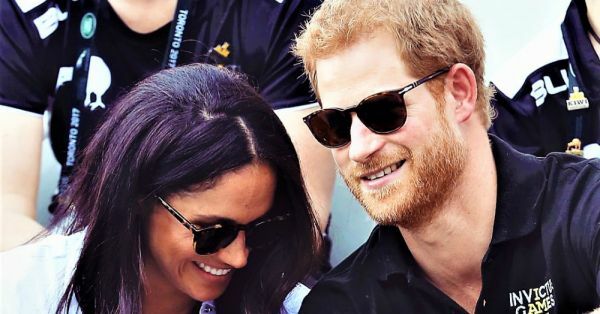 But if you have been following the royals in news and pictures, you know that Prince Harry and actress Meghan Markle confirmed their relationship last November. Since then, we have heard of their engagement rumours, have seen countless grainy paparazzi photos but we have been waiting for an official picture for almost a year now. 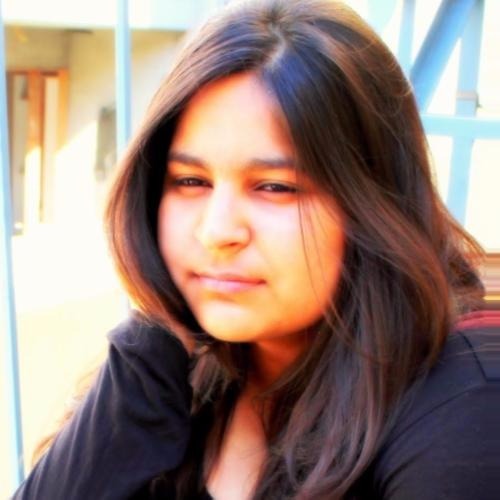 Finally, here it is. 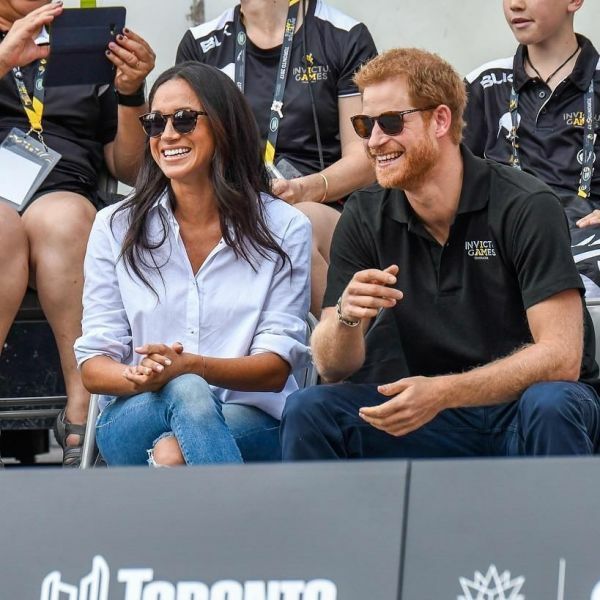 Prince Harry and Meghan Markle came together at the Invictus Games in Toronto (an official event) for their first public appearance as a couple, yesterday. And they looked as charming as a normal couple deeply in love! Holding hands, memorable moments and a few stolen kisses, yes, they shared all that. It might sound simple but is actually a big deal when you’re dating a prince. 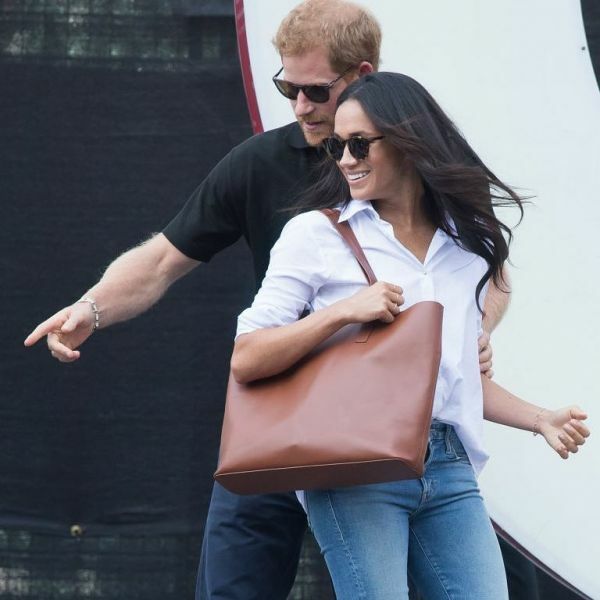 Meghan Markle was wearing a button-down white shirt by Misha Nonoo, blue jeans and was carrying a brown tote bag and her Prince was dressed in a black polo and dark denim jeans. 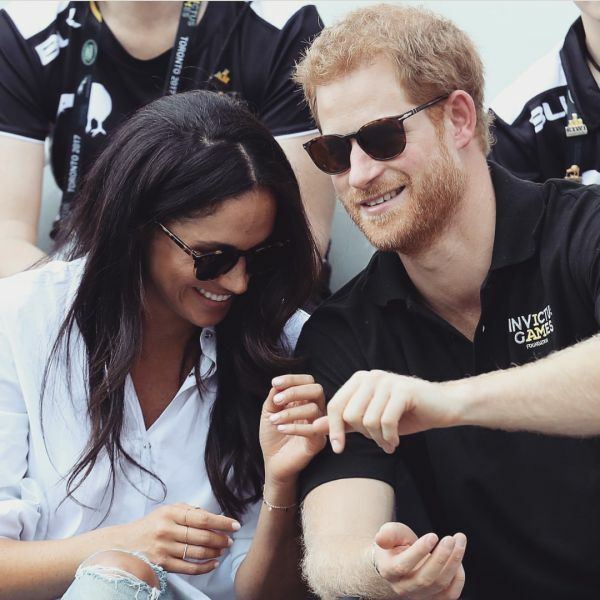 Some royal watchers say it’s too soon for the couple to plan their marriage and some agree that wedding bells are imminent because PDA like this by Prince Harry could be a conscious decision as well. 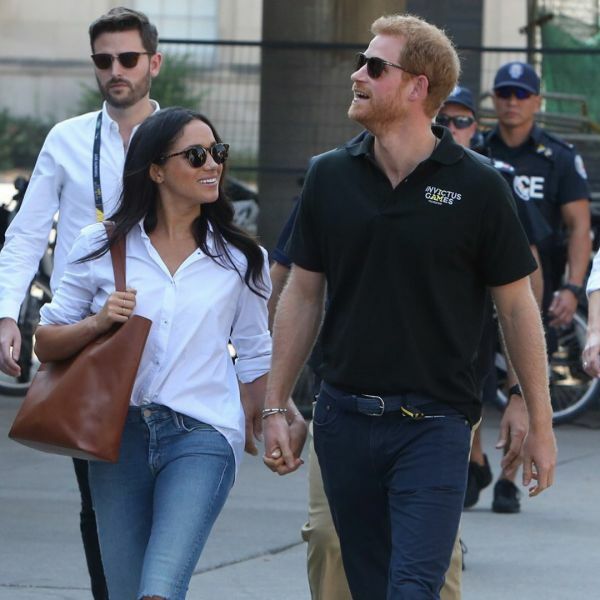 Whichever way it is, we couldn’t be more excited about how great they are together and we are delighted to see Markle’s cool-girlfriend style. It’s cool, right? Simple and crisp. Get yourself a similar look right NOW!